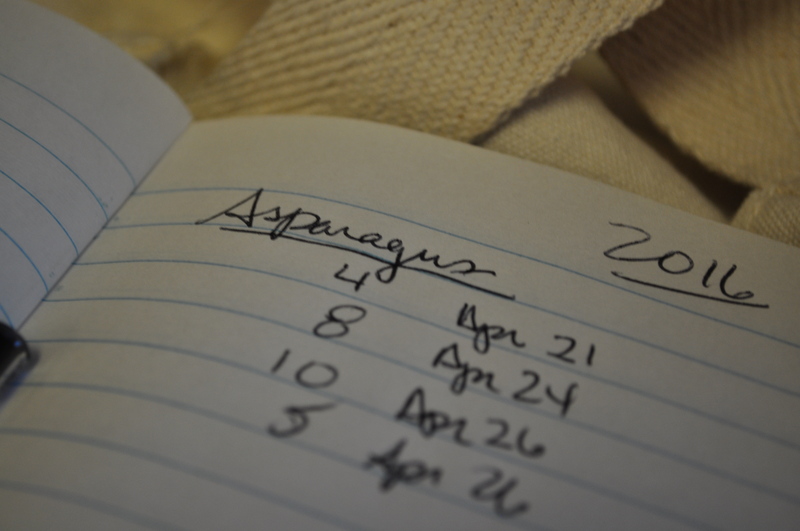 The first asparagus in my garden this year were recorded 26 days later than a year ago. This cold wet spring is doing a number on the growth and readiness of our favorite spring “heralders”. I picked a half dozen spears on the morning of the 26th, and saw about a dozen that I should be able to harvest tomorrow morning. Contrast 2018 to 2016, where we also had a late spring. The numbers were closer to what we are seeing now. But, I still had 27 spears by the 26th then. I had a whopping 54 in 2017 by this date. I keep records of my garden, just like most farmers do for their crops. 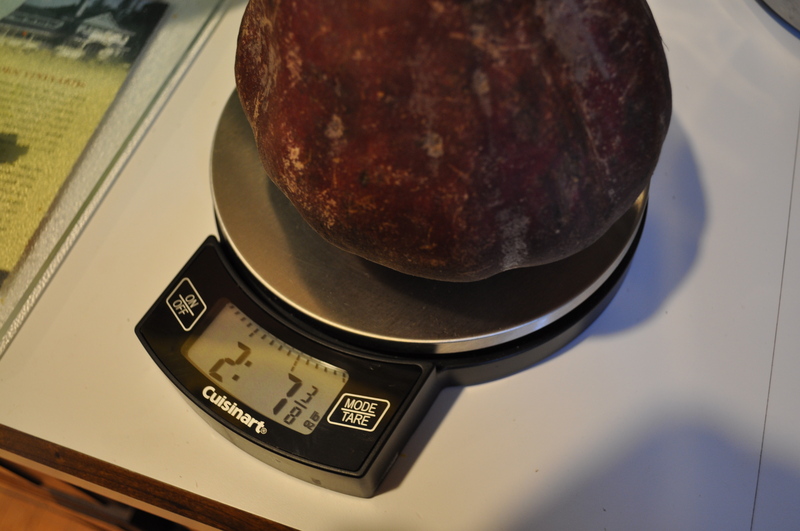 Bud break, first harvest, length of harvest, total numbers, total weight, etc. I still only have a few annuals in the ground. My perennials, like the rhubarb and the herbs, are slowly awakening. Spargel season is fleeting. White asparagus is a special treat in the spring, and we had our first ones at Lupa last week. Lupa is a new restaurant in downtown Columbia. Owned by the same people, Tony Foreman and Chef Cindy Wolf, that gave us restaurants in Baltimore, and replacing Petit Louis Bistro on the lakefront. We shall see if Italian fare does better in that location than the former French bistro. We were impressed with the freshly made pastas, including the fettucine with spargel and mushrooms that I had for my dinner. They also featured a white asparagus salad that I had been tempted to try, but I ended up enjoying perfectly executed calamari as a first course. For pizza lovers, there is also a white asparagus pizza on the spring menu. I like Lupa, with its reasonably priced courses. My husband’s gnocchi were delicious, as we brought home a small amount of leftover pastas which graced our dinner table on Wednesday. We will try and visit the gelateria when the warm weather finally arrives. Having that little area off the dining room become a place to enjoy homemade gelato and sorbet in the summer is another nice addition to the dining options on the lake. Where else have you seen asparagus featured? 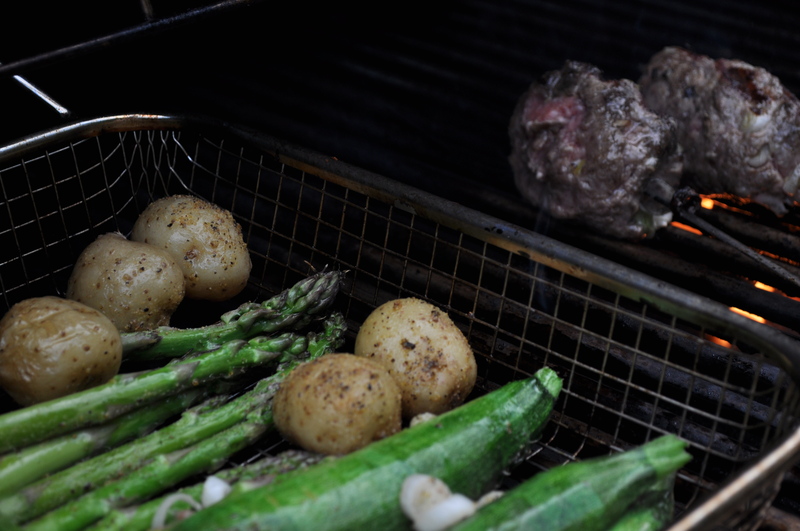 Do you like to cook with asparagus? 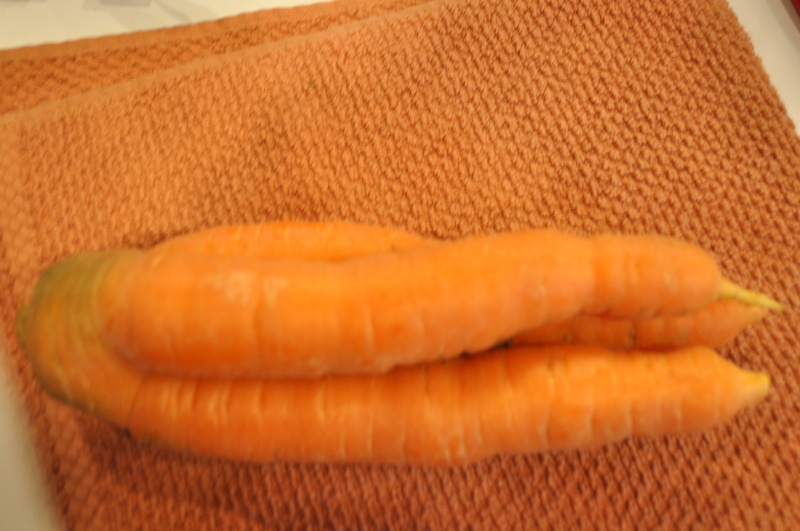 Are you waiting for them to arrive in our local farmer’s markets, and at Jenny’s Market? Jenny’s is supposed to open later this week, and I can’t wait. My go-to right up the road food stand. Where I run to when I need one extra ingredient missing, as I am cooking. I always seem to run out of scallions, or onions, or citrus, and I love that they aren’t 7 miles away. For six months of the year, Jenny’s helps us stay sane with her great selection. She has promised that there will be asparagus when she opens, for those who love cooking seasonally. Some of my favorites with spargel? A simple mixed grill. Whatever looks freshest, brushed with oil, seasoned lightly, and served with something easy like kebabs, fish, or steak. Maybe a frittata. Chopped asparagus, added to the egg mix, with herbs and greens. Pasta primavera. My favorite pairing is peas and asparagus, with flavors enhanced with sautéed spring onions. 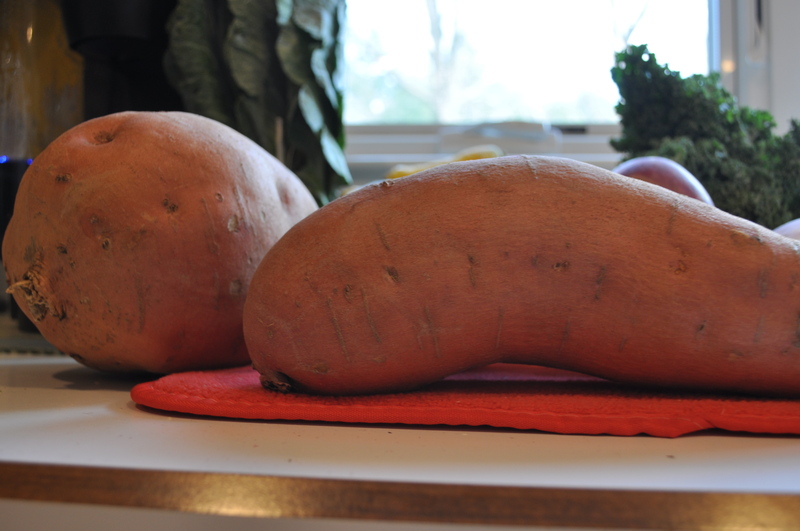 I have to admit, I have been really looking forward to retiring all those root vegetables from my diet, and getting into spring cooking. Posted in CSA, Gardening, Locavore, Real Food, Restaurants and tagged cooking, CSA, farmer's markets, Food, gardening, grilling, real food. Bookmark the permalink. OK, raise your hands if all this talk of salmonella and E-Coli is ticking you off. What is it with the inability to keep food sources safe? 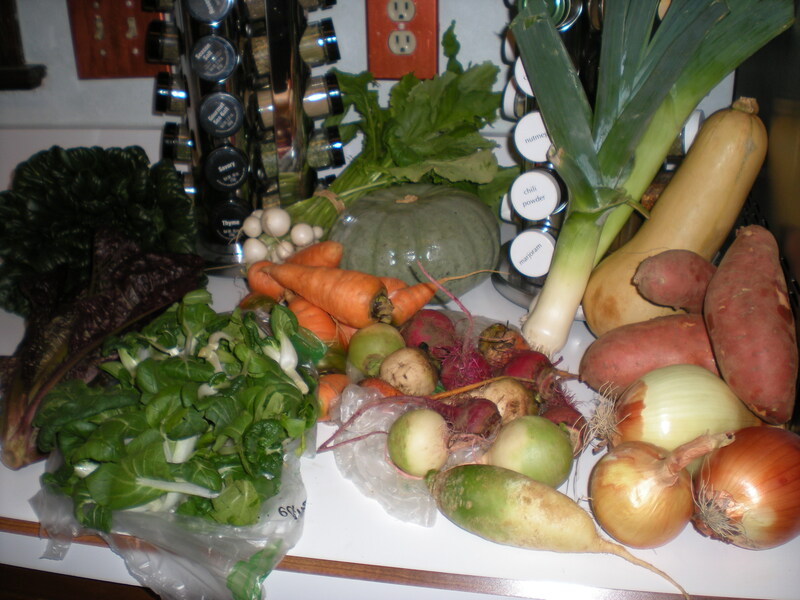 We are in the middle of our transition from winter to spring CSA, and have had to buy produce at the store. No farmer’s markets in the area yet. 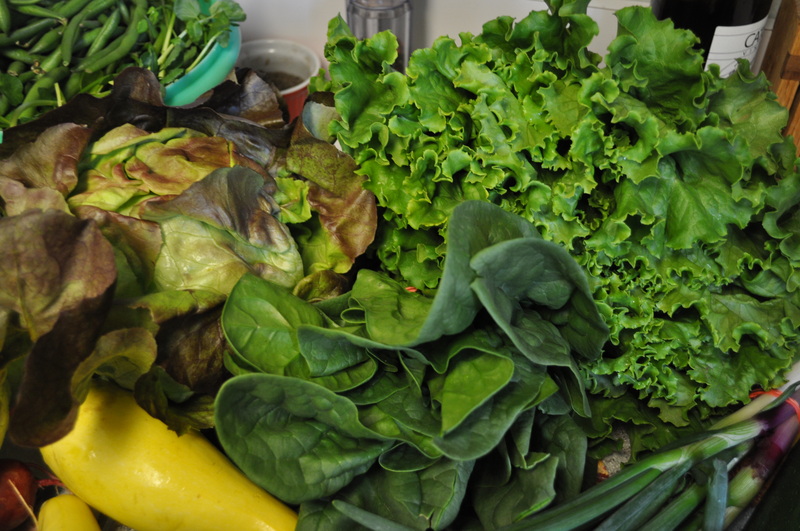 Other than Silver Spring, but we were busy last weekend and ended up buying romaine at the store. Which we had to throw away now that the CDC can’t pinpoint the source of the E-Coli. And people wonder why we buy most of our food from our farmer friends. We know where it was grown. We can actually meet the people who grow our food. 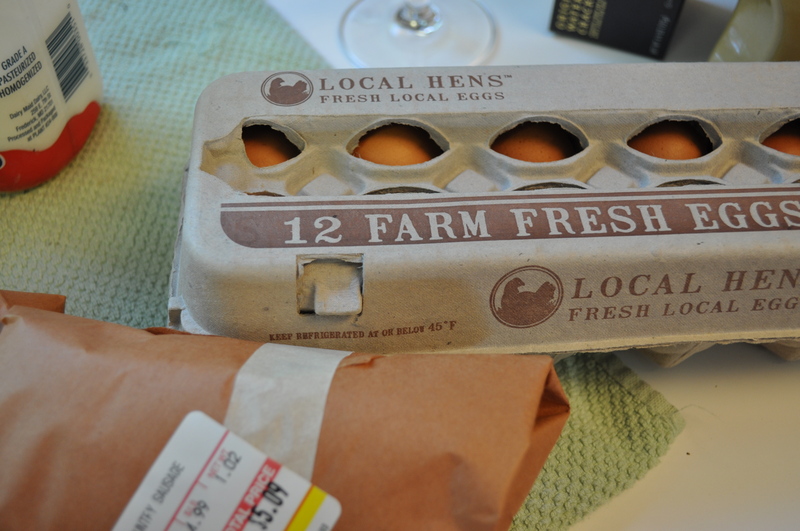 We have eggs from our meat and egg share from Evermore Farm. Yes, we pay more for farm fresh eggs but at least our farmers seem to be able to monitor their products and we aren’t looking for tiny labels to see if what we have is part of that millions of eggs recall on the East Coast of the US. As for the romaine. Annoying to throw out packages of organic romaine because we don’t know where it originated. I can’t wait until May 1st when the spring CSA begins. And, for mid May when our local farmer’s markets begin. Love Dove has awesome greens, right out of the fields. I hope they will be at Clarksville on Saturdays, but if they aren’t, we can also get good organic vegetables from Earth First. Earth First is right down the road from us, and so is Triadelphia Lake View Farm. 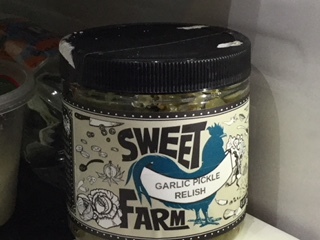 Both farms sell at our markets. 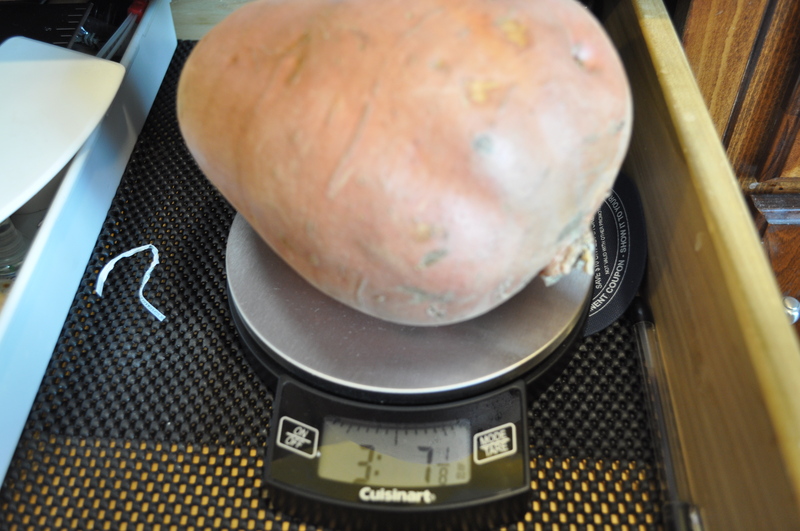 For local CSAs, besides my Lancaster Farm Fresh which is adding a second pick up in Dorsey Search, there are at least four other major sources of food right out of the ground. Gorman Farm. Breezy Willow Farm. Wheeler Farm. Triadelphia Lake View Farm. No excuses to buy older, less fresh, possibly suspect produce. As for eggs, again, lots of local sources. Copper Penny. Breezy Willow. Evermore Farm. To name a few. When I switched from industrially processed foods to locally grown, I found the difference in freshness to be incredible. Thankfully, this also means I have a face to associate with my food. People who eat that same food so they have a vested interest in keeping it safe. 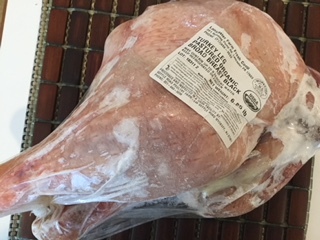 Join me in supporting local farms and producers? Posted in Commentary, CSA, Farmer's Markets, Farms, Food, Locavore and tagged commentary, community, CSA, Locavore, real food. Bookmark the permalink. Who knew March would be one of my busiest months. Between garden orientation and the Art of Stewardship up at the Howard County Conservancy, my calendar is filling up. I will be bartending at the preview reception on the 18th. The day after we conduct our new gardener orientation for our community gardeners. I have been tied to the email accounts and the google drive assigning plots to new gardeners. Being the co-manager of the gardens is a fun job, but this is our busy time. Add to it, trying to start my seedlings for my own garden. In between all the computer time, and the meetings and the phone calls, I have gotten to visit Food Plenty for lunch. Dinner there soon with friends as it is one very nice restaurant in Clarksville Commons. They are now open for lunch and dinner, and the service as well as the food, are very good. Speaking of Clarksville Commons, I see their announcement that this year’s farmers market will be on Saturday morning. Yes! I prefer hitting the markets in the morning, and I missed having one at Glenwood. Ellicott City is a great market but it’s a hike over the river and through the woods to get there from here. Maple Lawn is just as inconvenient. At least for me when I just want to head over and get a few items. I hope Earth First comes back, and that Dimitri’s is there with their amazingly good olives. 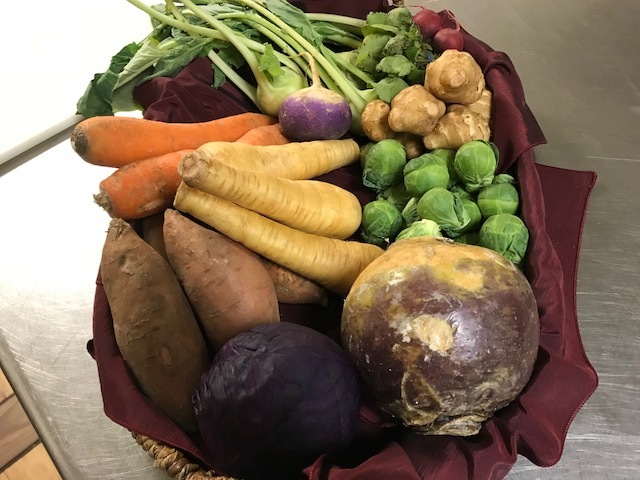 We were lucky to have Earth First’s vegetables at our recent dinner at Clarksville Catering. One last quick topic before I head up to start dinner. 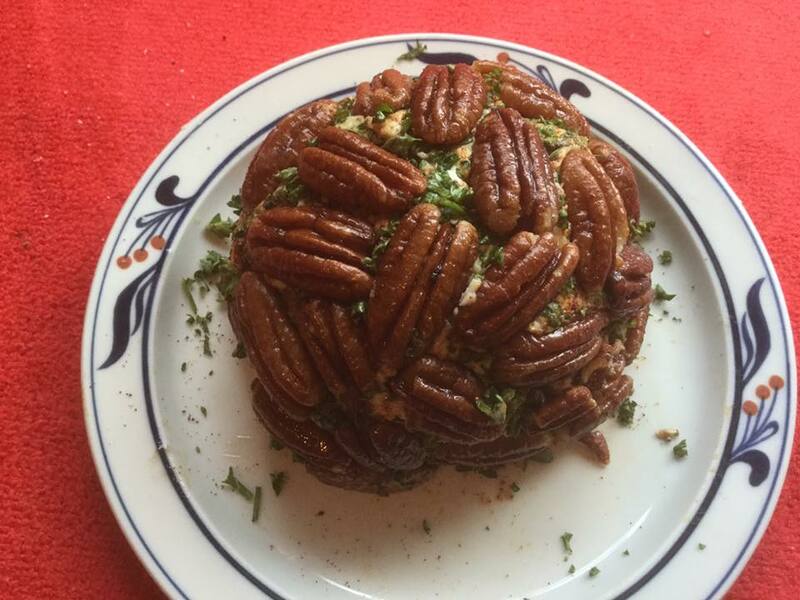 I want to highlight a simple party dish that would work well for almost any event. A “Party Magnet” from the Deep Run Roots cookbook I used often for inspiration with my fresh foods. Whipped up in about 15 minutes including roasting the pecans. Pecans with butter and salt. Roast about 10 minutes at 350 degrees. Make the cheese ball. Just leave leftover mixed cheeses at room temperature and then form the ball from them. 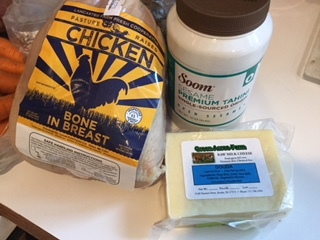 I used some of my CSA cheeses that were left hanging around in the fridge. Added about 3 ounces of cream cheese to smooth it all out. Rolled it in parsley and paprika. Perfect with a glass of red wine. Hang in there, spring is less than two weeks away. Posted in Community, CSA, Farmer's Markets, Farms, Food, Gardening, Locavore and tagged cooking, CSA, farmer's markets, Food, gardening, Howard County, Locavore. Bookmark the permalink.